To contact an individual staff member, please consult our staff directory. DO NOT send unsolicited mp3s to our email addresses. We will not listen to or schedule unsolicited mp3s for airplay. Thanks. We can accept submissions on cassette, CD, vinyl, or reel to reel. 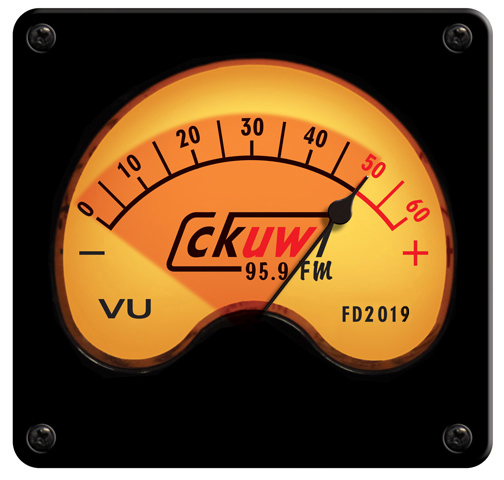 CKUW volunteers are required to play 30% new music and while we can’t guarantee that it’ll be heard, everything we receive is open for on-air play.